And in the end, the ladies were victorious! If you want to share all the best GIFs from your favourite TV shows, simply head over to the TVGuide.co.uk app and use our exciting new chat feature. 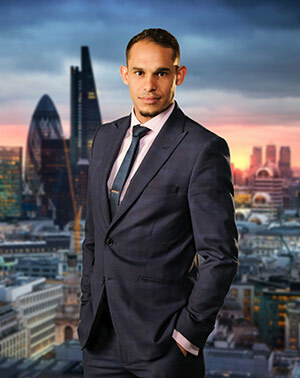 The Apprentice continues Wednesday at 9pm on BBC One.TV Guide Chat is available now on our Android App. Download now to chat about the best and worst of television. Jessica Cunningham’s ex-boyfriend and the father to her three young children has died. 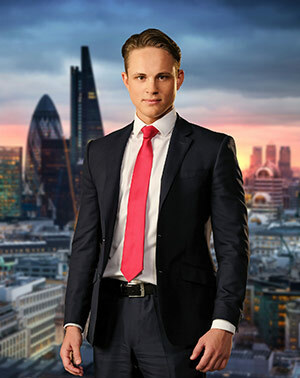 The Apprentice and Celebrity Big Brother star Jessica is said to be devastated after hearing her former partner Alistair Eccles was found dead at an address in Burnley, Lancashire, on Friday morning (August 11). Alister died at the young age of 35. His death is not being treated as “suspicious” but his medical records will be passed on to a coroner in order to determine the cause of his passing. A police spokesperson explained: “We were called shortly before 3am on August 11 following a report that a 35-year-old man had been taken to Royal Blackburn Hospital after he had been found at an address in Burnley. 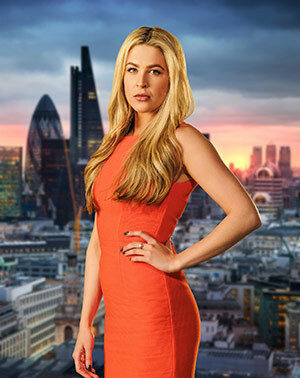 The winner of The Apprentice 2016 Alana Spencer has revealed who she would ‘snog, marry and avoid’ out of her fellow candidates on the show. 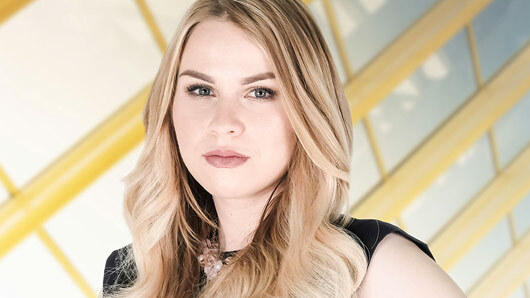 The Apprentice series came to an end on Sunday after Alana Spencer was hired as Lord Alan Sugar’s latest business partner. Her ‘Ridiculously Rich’ cake company obviously appealed to Sugar’s sweet tooth as he decided to offer Alana the £250,000 investment over contender Courtney Wood. 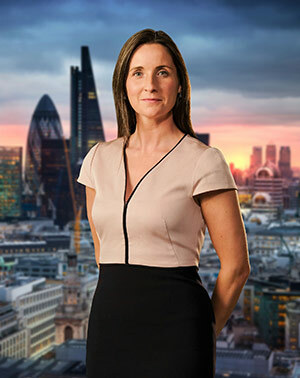 Alana also confessed that she came close to quitting the programme but thankfully her fellow candidates Grainne McCoy and Frances Bishop talked her into staying: “Week three, before the boardroom I was close to walking but I am glad I didn’t. There is a lot of pressure and I put a lot of pressure on myself. 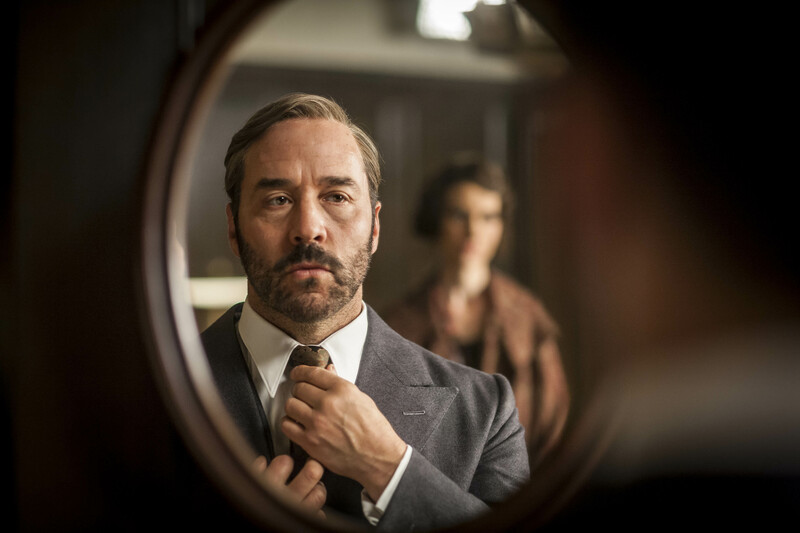 “It was obvious when I got there that the rest of them knew London to a certain extent and had lived slightly more exciting lives than myself. I enjoy living in the countryside and it was strange to go from small town to big city. “It took me a while to find my feet. We got a brief chat with our family once a week and being able to talk to them pushed me to stay and a couple of the girls really had my back. “No one was horrendous although sometimes tasks get the better of you, but the really supportive ones were Fran and Grainne and that and my family support kept me going. They were amazing. “There was a really good crop of women and I think we all got on a lot better than in previous years, in the past squabbles have got in the way of women doing well. 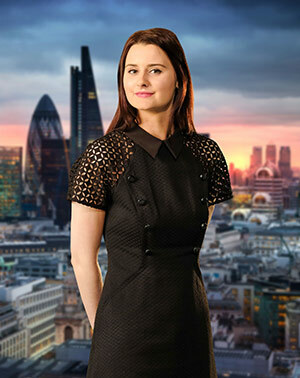 Since leaving the series, Alana has already secured a deal for a new production unit in Carmarthenshire. She said: “The Welsh provenance is very important to me and I have already managed to find a factory since leaving the show at Gower View Foods(Cross Hands). There will be a bakery on the side of the factory and production will stay in Wales which is what I wanted. “It is so important to have this as a Welsh brand because it is where it all started, so it is very important to keep it here. “I think there is huge potential, the amount I can turnover myself, if you stir that up and have orders across the country then there is massive potential. I will be up in North Wales promoting the brand, we will have ambassadors in the area. 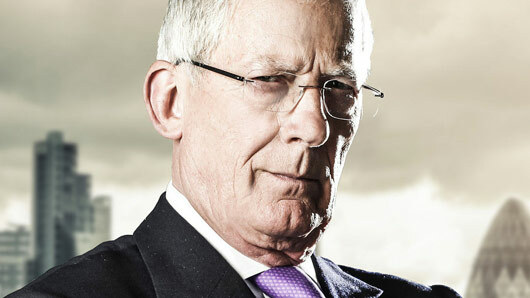 Lord Sugar’s former aide Nick Hewer has reportedly suggested The Apprentice chooses candidates based upon their appearance. 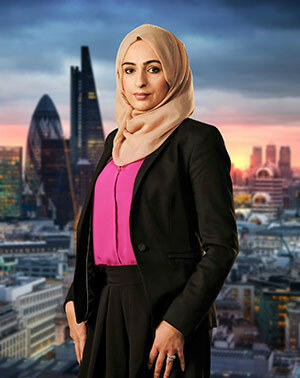 The television presenter and former PR consultant told The Sun that bosses at the Beeb made suggestions on who ought to be eliminated on the show based on physical appearance. According to Hewer, it wasn’t just during the elimination process that producers stuck their oars in. Reportedly, the selection process was also based upon the candidates’ looks. 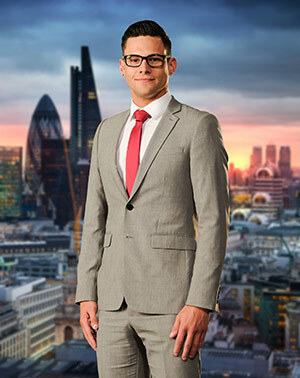 The BBC were quick to refute the claims made by Hewer, telling The Sun: “All firing decisions throughout The Apprentice are down to Lord Sugar’s own judgement, and solely based on his opinion about who he believes should be fired after every task. 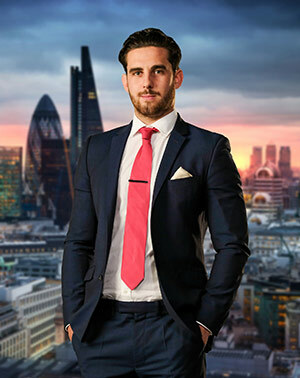 “The Apprentice is a serious business reality series; the winner will be in partnership with Lord Sugar and therefore needs to have the relevant credentials. 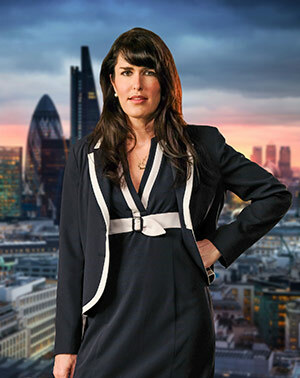 The Apprentice continues tomorrow (Thursday) at 9pm on BBC One. 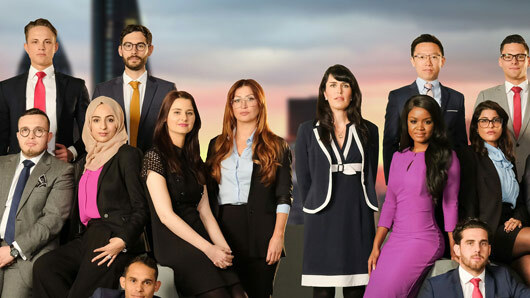 WATCH: Which contestants clash and who breaks down in The Apprentice episode 2? 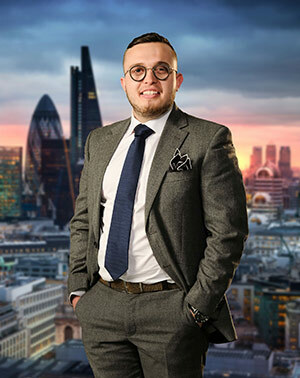 The second week of The Apprentice continues tonight (Thursday), and emotions are running high as the candidates grow ever more hungry for Lord Alan Sugar’s investment. This week’s task demands the business hungry entrepreneurs to create an advertising campaign for jeans. With the teams still divided into Boys vs. Girls, the candidates must create and pitch a brand, TV ad and billboard marketing strategy. And it looks like a couple of hopefuls are starting to crack under the pressure. Over on the girls team, the usually up-beat Jessica Cunningham finds herself in a bit of a pickle after turning up to the jeans photoshoot… without the jeans. 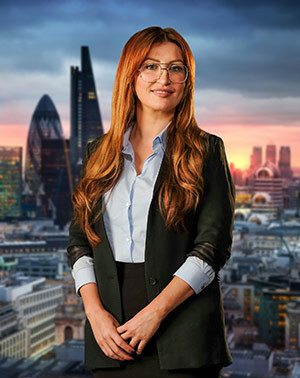 When Lord Sugar’s assistant, Karren Brady, bluntly asks Jessica how exactly they intend to create an advert for jeans without the item of clothing, the candidate suddenly becomes tearful and has to be told to go outside. Meanwhile, things aren’t running so smoothly with the boys either. 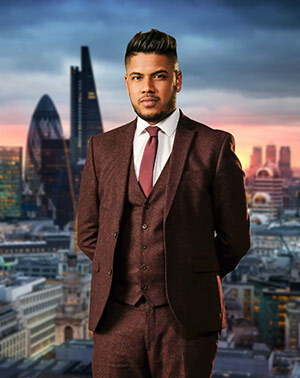 The atmosphere becomes tense when Karthik Nagesan demands to play with the edit of the team’s TV advert without the rest of them. Wow. They seem to get more ludicrous each year, don’t they? 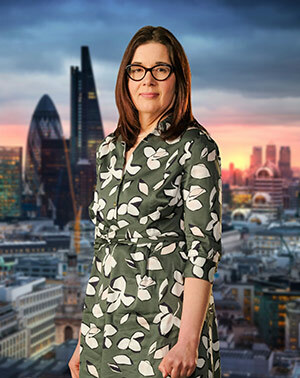 The competing teams will have to pull themselves together in order to escape Sugar’s firing line in the boardroom tonight. It’s still only early days, and surely the tensions are only going to get worse from here. 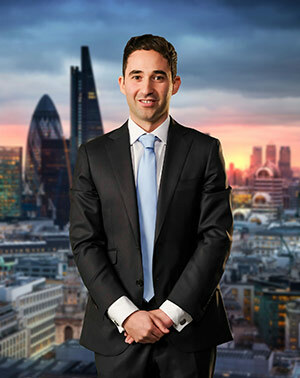 The Apprentice continues tonight (Thursday) at 9pm on BBC One. Last week, the official line-up of the candidates was released and the 18 potentials look as boastful a bunch as ever. But what will be their first task? 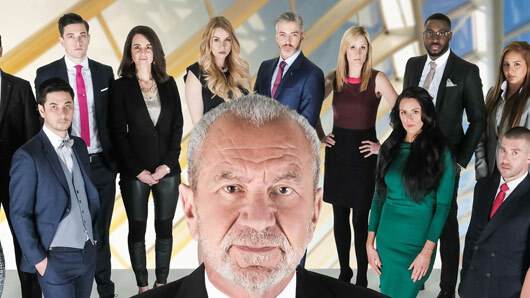 Lord Alan Sugar will begin his search for his next business partner by setting a task designed to challenge the entrepreneurs’ skills in negotiating and selling. The candidates, as usual, will be divided into two teams and together will have to agree on a team name and leader. The competing teams will then be taken to a lock-up containing various antiques and collectables, including furniture, clothing, ceramics and toys. The candidates will be expected to locate any hidden treasures and then sell these items to the public and trade. 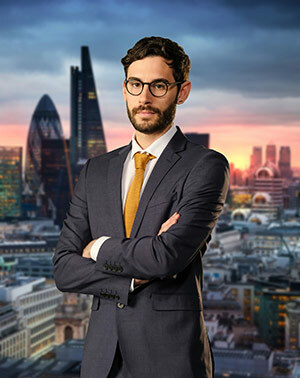 As usual, the team who makes the most money will avoid the firing line from Lord Sugar, whilst the losing team will have to say goodbye to one member in the boardroom. Sounds simple enough, surely? But with 18 ambitious candidates fighting for Sugar’s attention, the challenge could result in absolute chaos. 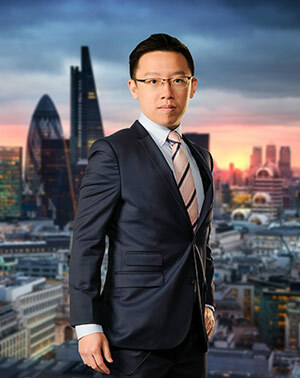 Will the business-hungry hopefuls rise to the challenge or crack under the pressure? We are looking forward to finding out when the first episode airs this week. 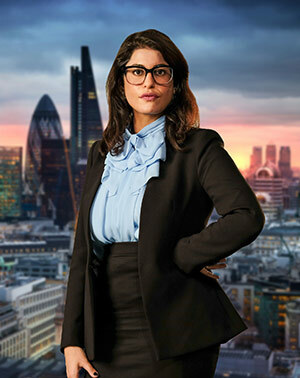 The Apprentice begins on Thursday at 9pm on BBC One.